Savoy Autocentres has acquired Thomas & Berriman to add to the amazing list of services Savoy can undertake. If you would like any more information about Thomas & Berriman or have any questions, please feel free to contact us, we will be happy to help. 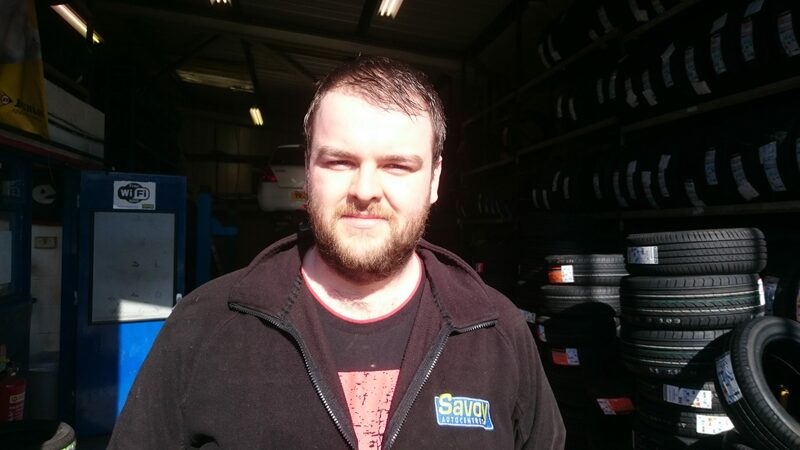 Jack was born in Hull in 1992 and has worked at Savoy since being an apprentice. He has a fiance and two children and enjoys days out with the family, rugby, football and darts.